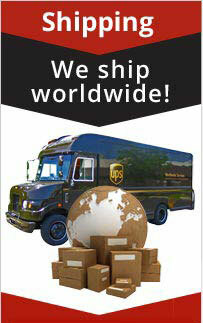 > JBL 2226H, 15" Pro Sound Reinforcement Speaker, 8 Ohms, 800 watts, Sold Out! 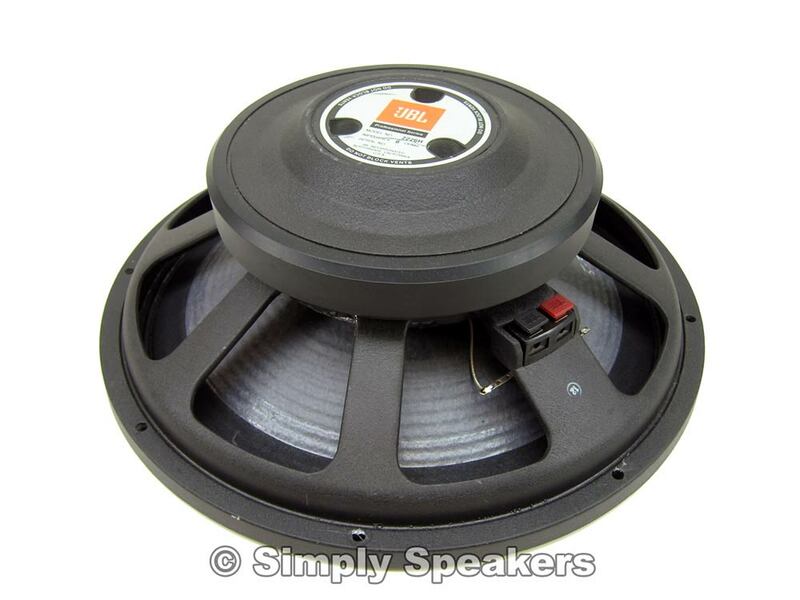 JBL 2226H, 15" Pro Sound Reinforcement Speaker, 8 Ohms, 800 watts, Sold Out! 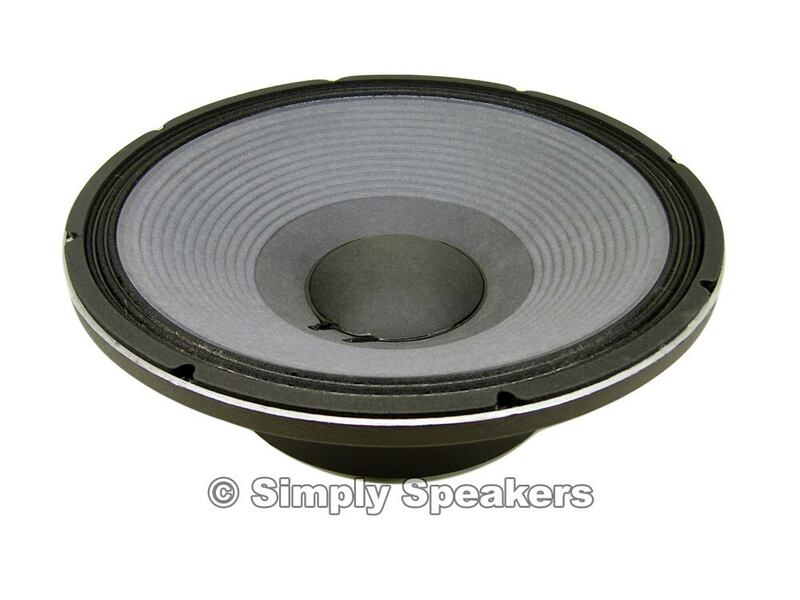 JBL 2226H, 15" Pro Sound Reinforcement Speaker, 8 Ohms, Sold Out! New recone kits installed, fully tested to factory specifications!